In early trade, prices had risen after a report that Russia and Saudi Arabia are discussing whether to cut crude output next year. Then the U.S. Energy Information Administration reported that domestic crude inventories rose 5.8 million barrels in the latest week, more than double analysts’ expectations. 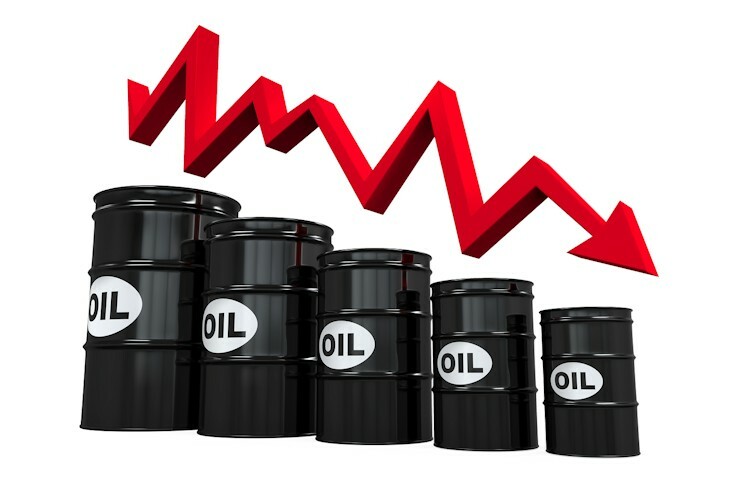 U.S. crude futures CLc1 fell 65 cents to $61.57 a barrel as of 11:17 a.m. EST (1617 GMT). That is down nearly 20 percent from a peak close of $76.41 a barrel in early October. Brent crude LCOc1, the global benchmark, fell 49 cents to $71.64 a barrel.